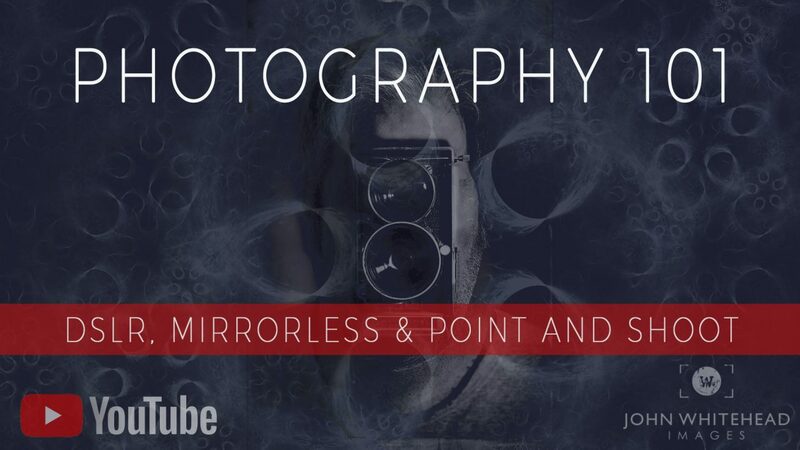 Have you ever wanted to learn how to shoot in manual with your dslr or mirrorless camera? Professionals use manual because of the control and honestly, camera meters are not very accurate. You achieve better images and exposures by learning how to work your camera. Even if you don’t want to shoot in manual, understanding how a camera works can allow you to put it in a better working range. I am starting a series of Photography 101 videos for students in my classes. Feel free to give them a try. I also have a series of tutorial videos on Adobe Lightroom and Adobe Photoshop.